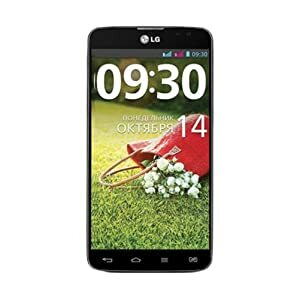 Amazon is Offering an exclusive offer for LG G Pro Lite D686 (Dual SIM, Black) . Here we can get this Mobile just For Rs 14,700. Limited Stock available . Don't Miss it!! !